DECEMBER 28, 2018 — Savage Inland Marine has acquired the assets of Progressive Barge Line, one of the largest bunkering and tank barge operators in the Port of New Orleans. The deal includes the acquisition of seven boats (1,600 to 2,400 horsepower) and 12 barges (11,000 to 30,000 barrel capacity), as well as warehouse and office facilities. It also includes two New Orleans area fleets on the Mississippi River. 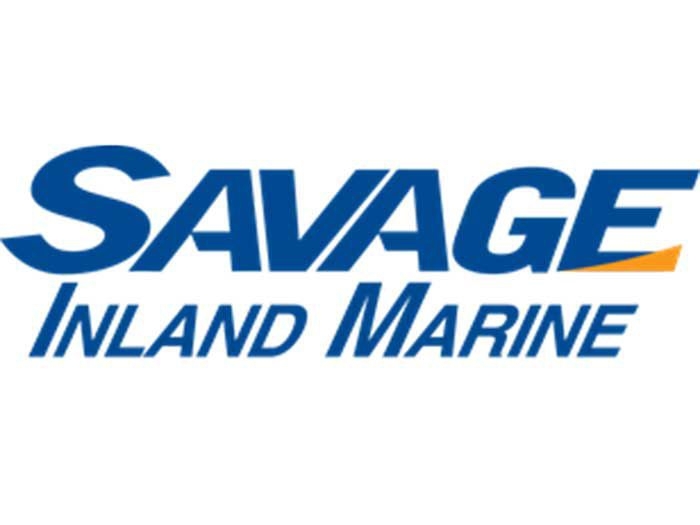 Approximately 60 Progressive Barge Line employees are joining Savage. With marine operations based on the Gulf Coast, Savage continues to expand its service offerings for marine transportation, bunkering, vessel management, dock operations, barge fleeting and logistics. The company’s marine fleet now includes 100 liquid tank barges, 42 dry cargo barges and 48 boats.